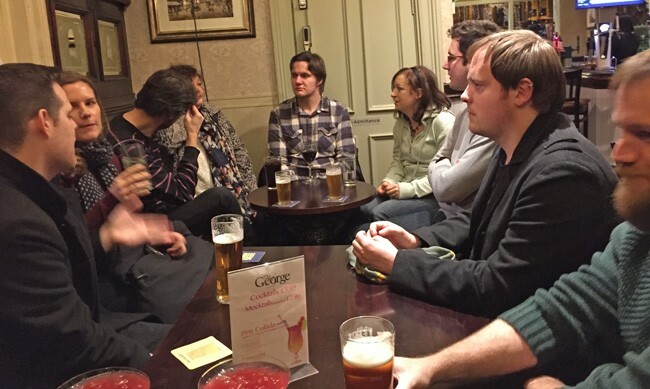 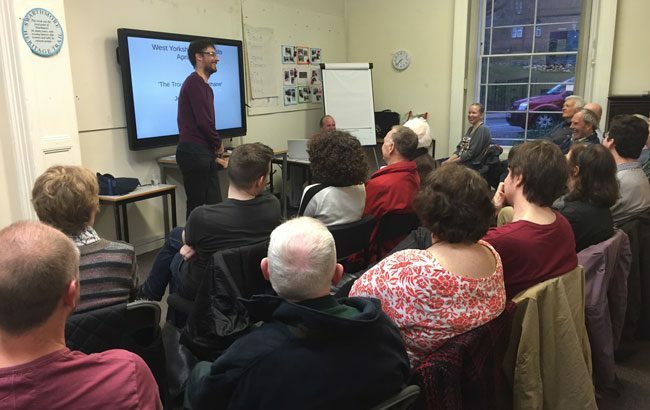 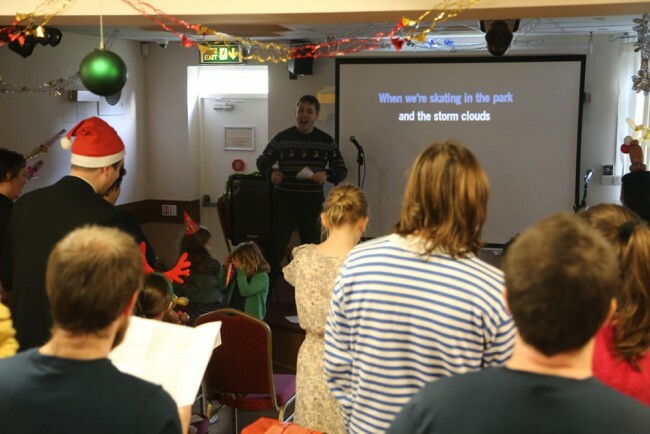 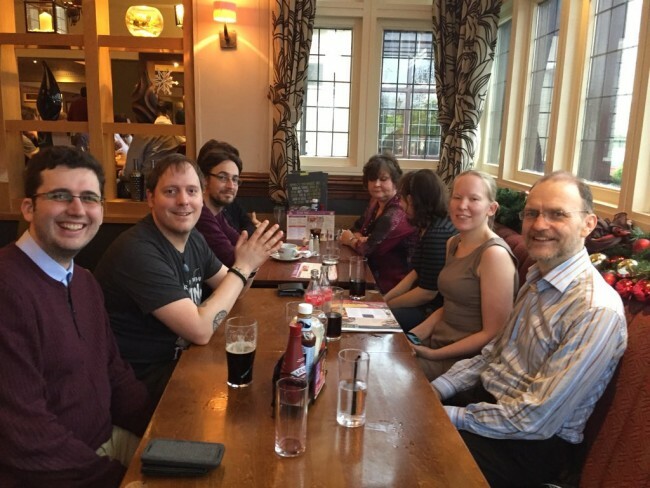 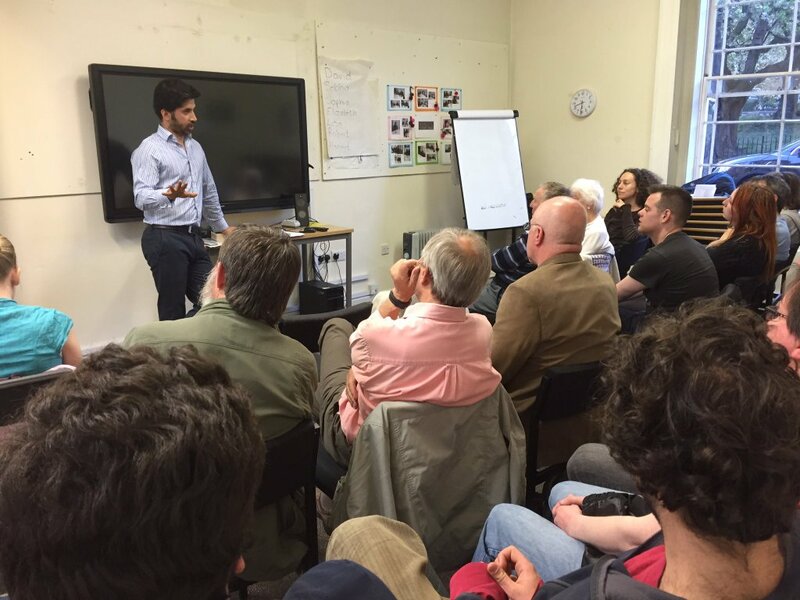 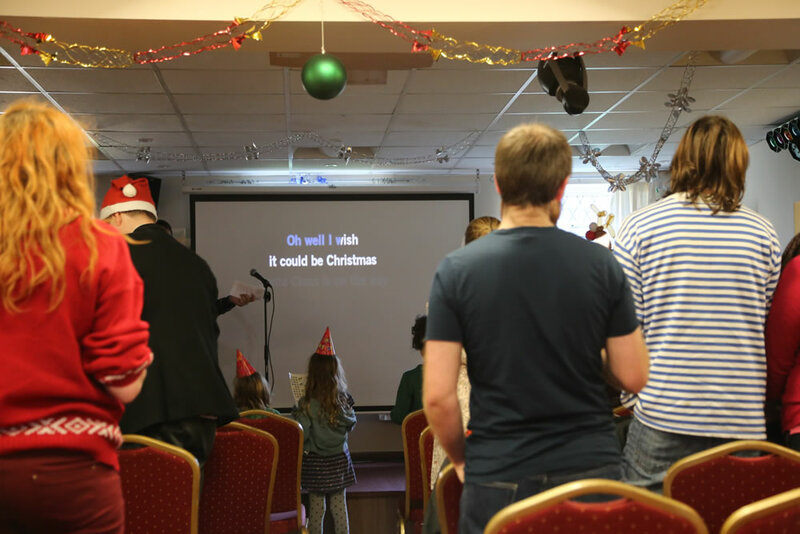 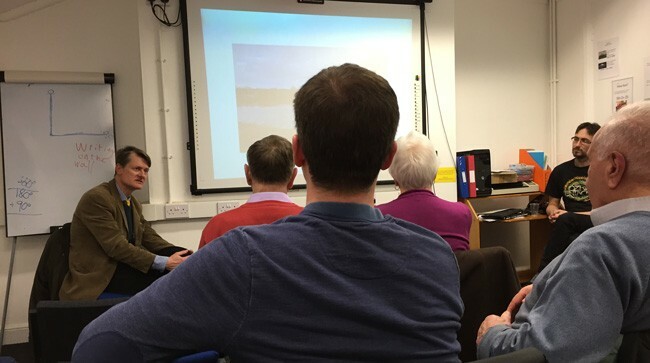 We have recently increased the number of socials we run at West Yorkshire Humanists. Turn out has been reasonably good: nine people at both our Cuthbert Brodrick social and at our All Bar One social. All Bar One is a nice enough venue. 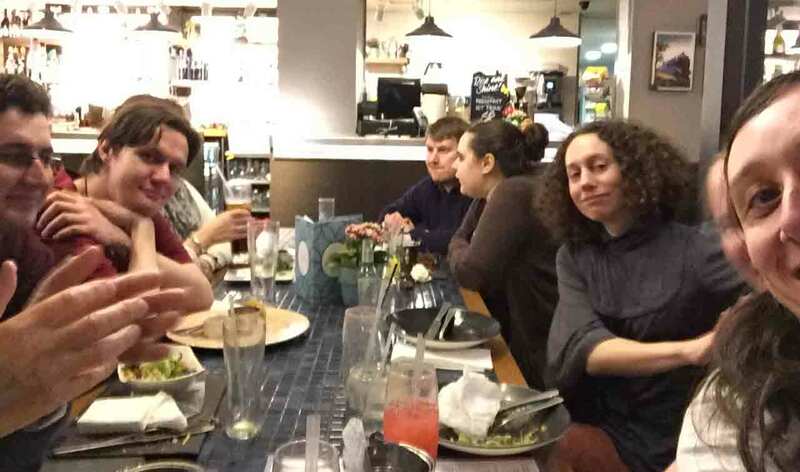 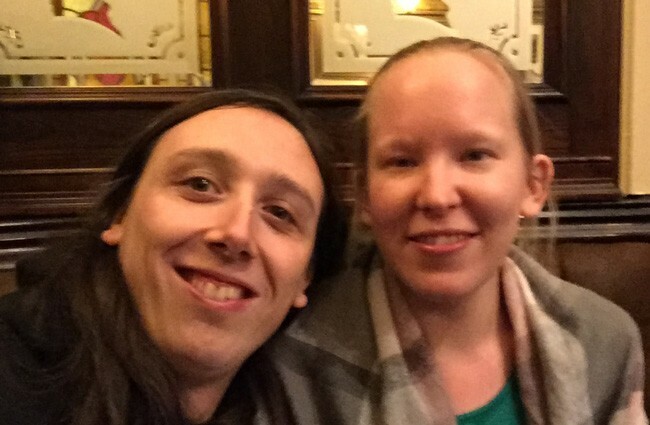 We were able to cash in on their two courses for £10 offer, and they have a good range of alcohol-free cocktails. 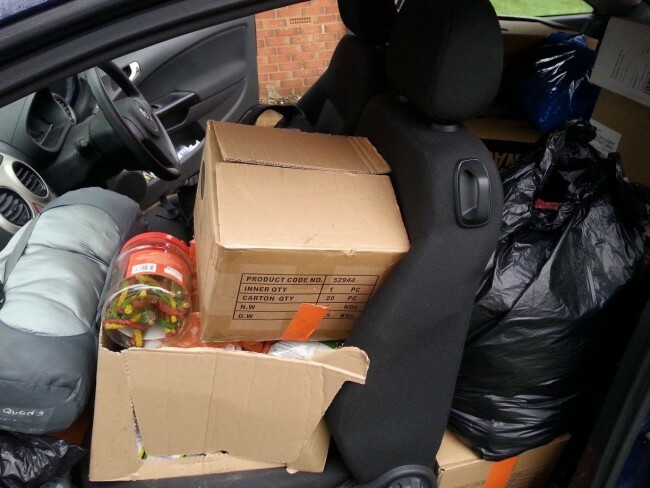 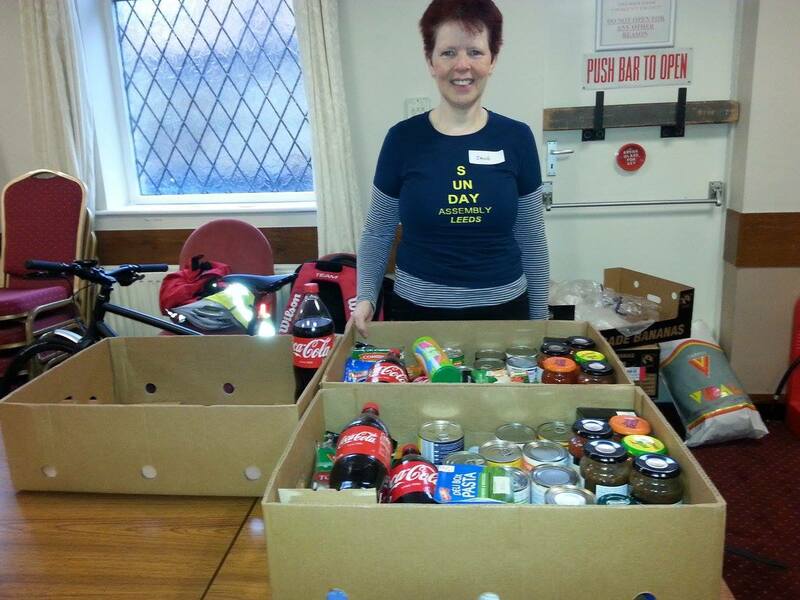 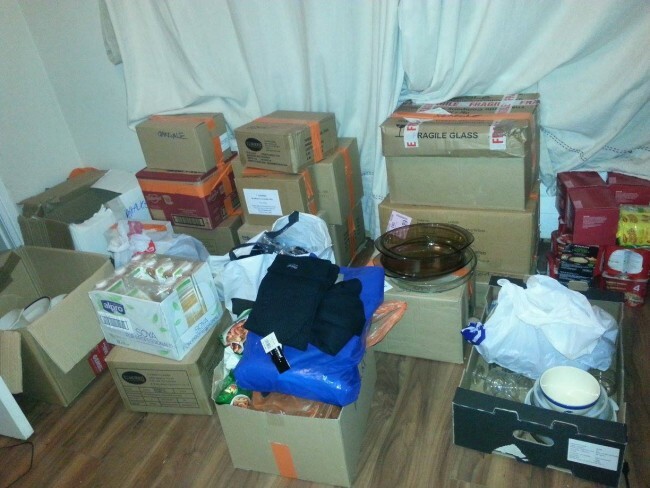 Last month Sarann organised a food drive. 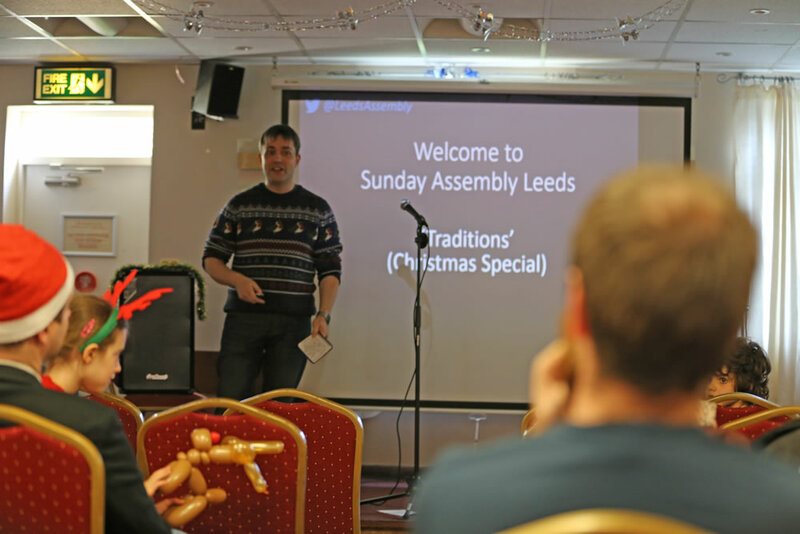 It was great to see the various Humanist groups around Leeds including West Yorkshire Humanists and Sunday Assembly Leeds all coming together to help the homeless. 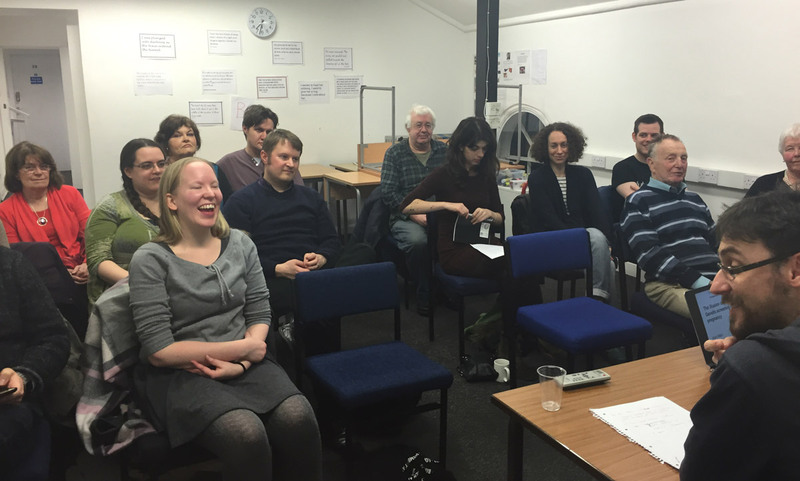 As ever, Sarann did an excellent job organising everything!